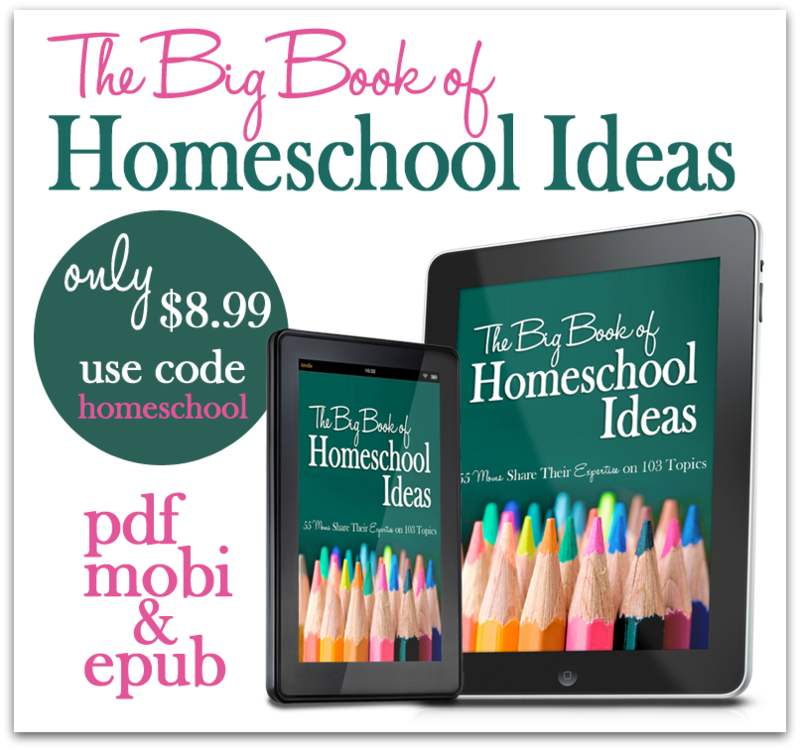 Big Book of Homeschooling Ideas Tour and A Free Printable! My decision to homeschool came naturally from playing with my eldest daughter Audrey. As I read, talked, and played with her, she amazed me with how much information she could retain and how eager she was to know everything. At first, I just planned on homeschooling her for the elementary years. As I continued to teach her, I realized that she wouldn’t be able to go to public school. She was so far advanced in some subjects that she wouldn’t be learning anything new, but her age and physical size wouldn’t allow her to be put in a higher grade. 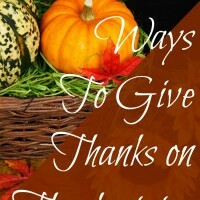 This post contains affiliate links and a giveaway. Then we thought of putting her into a private school. Maybe a place like that would be able to accommodate her. The price was a large deterrent, but mainly it was reading the scriptures that convicted us to keep her at home. Finally, after researching the history of school and discovering its true purpose, our convictions were strengthened. For us, apart from homeschooling, there is no other option. That’s why I wanted to contribute to the Big Book of Homeschooling Ideas. 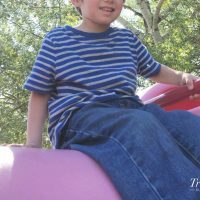 To help make it easier for other parents to take the path less traveled and right now it is on sale! 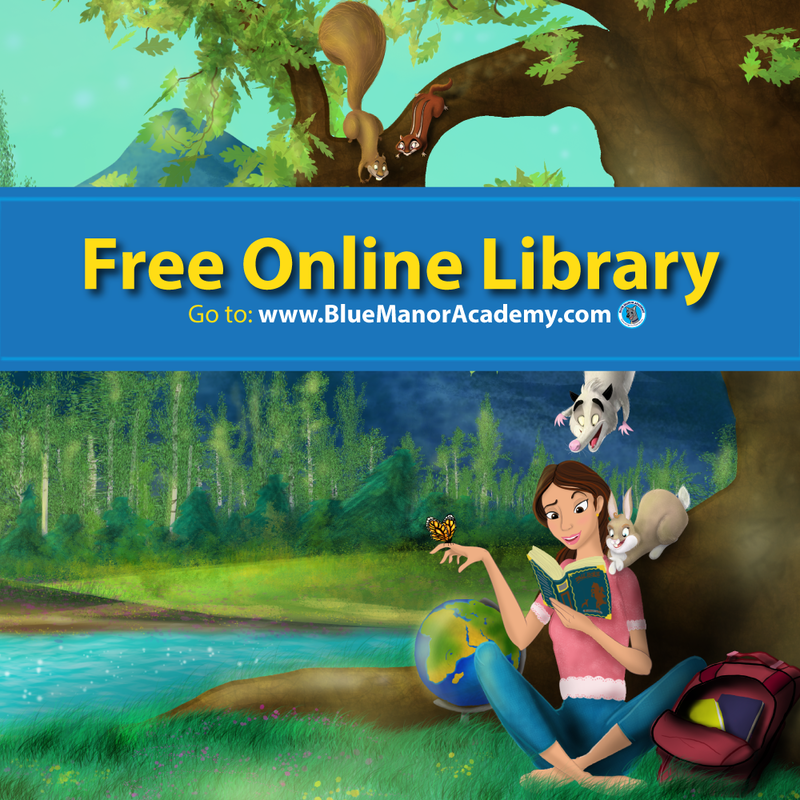 We’ve bundled the book with 23 audio seminars to bring you the ultimate go-to homeschool resource! Now there is a wealth of information on more than 100 topics at your finger tips. You don’t have to piece together a bunch of books for ideas on how to teach. 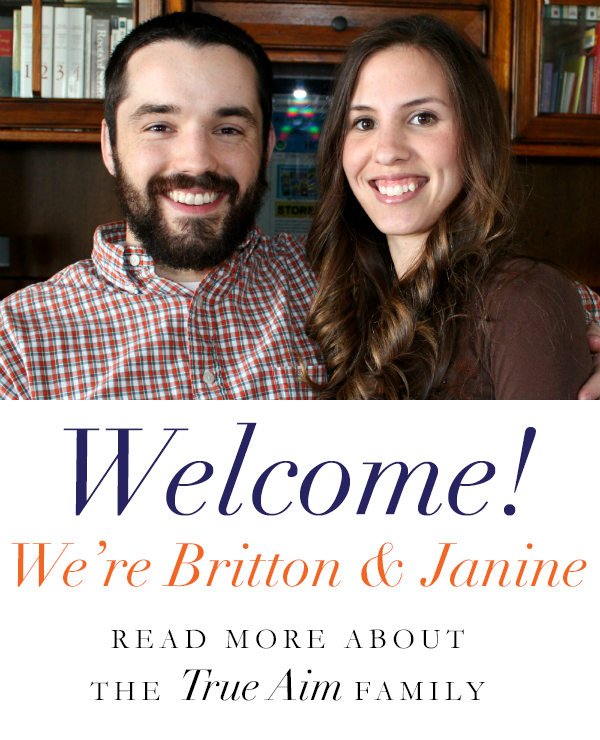 The path to finding your homeschooling happy place just got a lot easier. The authors in this book are filled with experience, fresh new techniques, and empowering writing. Just as diverse as its authors’ are the topics. From lapbooking and handicrafts to managing your life and raising kids with vision, The Big Book of Homeschooling Ideas has you covered. 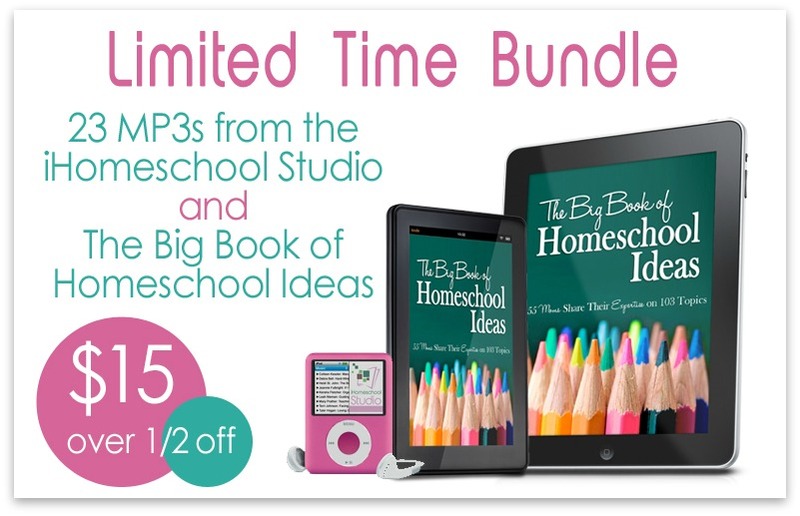 If you don’t want the full bundle, you can always get the book for just $8.99 when you use the code: homeschool . For the book, I chose to write about the things I love to talk about the most; Encouraging Math Haters, Character Development, and Answering Critics. 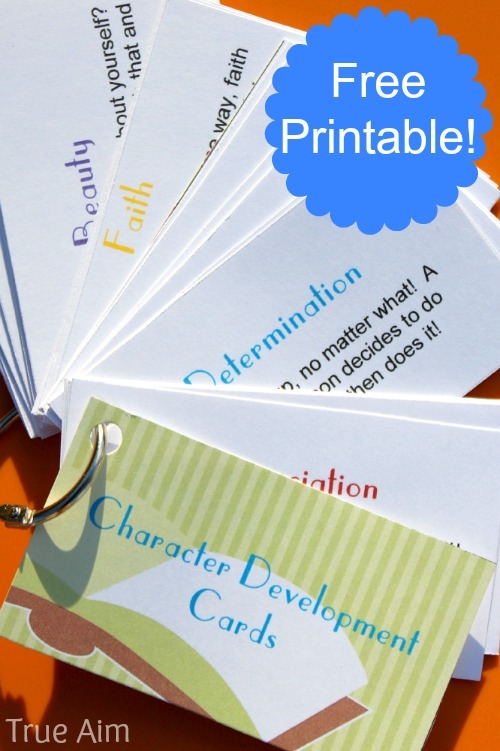 In the Character Development section, I briefly discuss why it is such an important subject to include in your homeschool. I think we can all agree that this is a huge whole in most public schools. 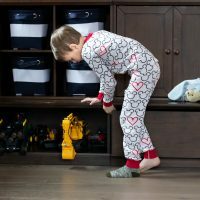 Then, I go on to give a few specific examples of resources and activities you can use to strengthen your children’s character and encourage you to do something everyday. 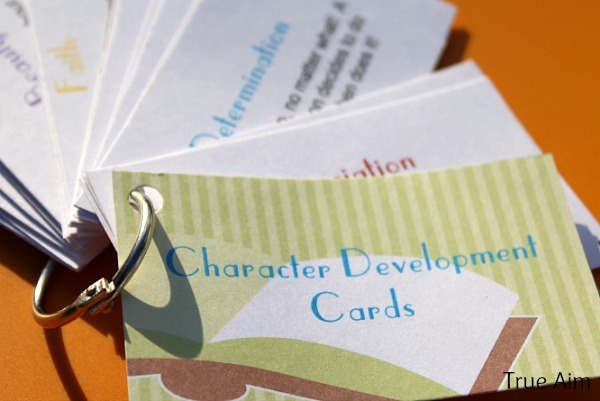 I want to help you get started by giving you these free printable Character Development Cards. After you read my suggestions in the book, print these questions off to help you discuss the most important values to instill in your children. 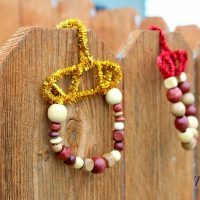 This is a fantastic activity for the dinner table and the cards can be used for children 3-12. Ask each child a different question or pick just one card to talk about. To learn more about the Book, please visit the Big Book of Homeschooling Ideas Blog Tour. Yesterday Selena Robinson from Look, We’re Learning, author of the chapters, Teaching Foreign Language, Active Learning Ideas for Kinesthetic Learners and more, shares her homeschool story and will be giving away We Got Jazz! Don’t miss tomorrow’s author, Marci Goodwin from The Homeschool Scientist. She is the author of the chapter on Nature Study and Marci will be giving away a field guide! 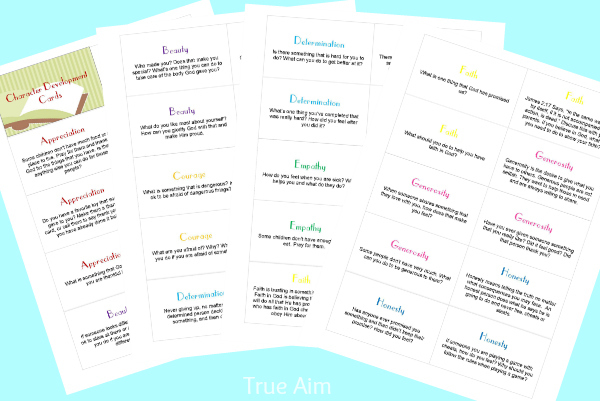 I would love to win these character trait cards. I think instilling character in our children is very important. Hi Courtney, The character cards are free! Just click on the images and you should be able to save them to your computer. The giveaway is for the eBooks. Thanks for stopping by! These ebooks would be wonderful! I believe character development is very important for our children’s future. Good Character is important for a successful and joyful life, in my opinion. Without character, we aren’t very kind people. We can’t do what The Lord requires of us if we are lacking there. I believe character development helps shape what kinds of people our children will be. What a fabulous idea the Character Development Cards are! I believe teaching character is so important because it is what will help guide us in decision making later on. Character traits are important to instill in young hearts for a solid foundation of moral character. I teach a Sunday School class of 8-12 year olds and we do character lessons as well. I also taught character to my own 5 children while I homeschooled them. This looks like a great idea!! Without getting all ranty I think character development is important because so few people have it now-a-days. Did I just say now-a-days? LOL. Most children are not taught what it takes to be a decent person, how to treat others and how to live a life of value. Character development is key to living the life that God has called us to live. We need to train up our children so that they know the way to live as adults. This leads to living for Christ, being a productive citizen, and helping others. I would love to win this. I want to teach my boys good character to help them grow up to be Godly men. I think character development is more important than anything else I teach my babies because they can go out into society and a dying world and show God’s love to the masses with that character that sets them apart! Such a great idea! If only you had something for special needs kids too! 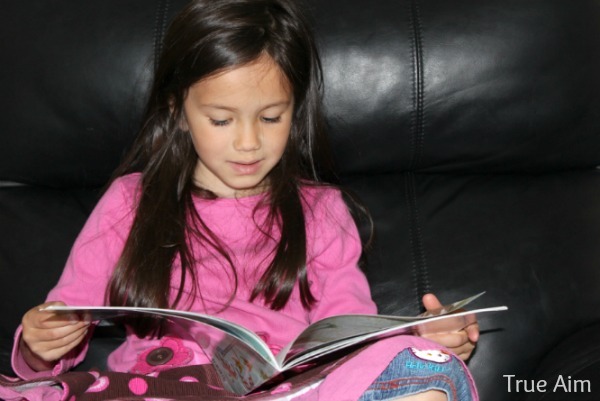 Our Character development books are very good for children with special needs. There are big images with just a little bit of text at the bottom to help start conversations. Also, in the Big Book of Homeschooling Ideas there are 6 chapters having to do with special needs. If you are looking for more resources, please let me know and I can direct you to a blog with lots of information. Thank you! is there a way that I can print out the character ebook? Hi Karren, Yes! All of our eBooks are printable. Thanks for asking!